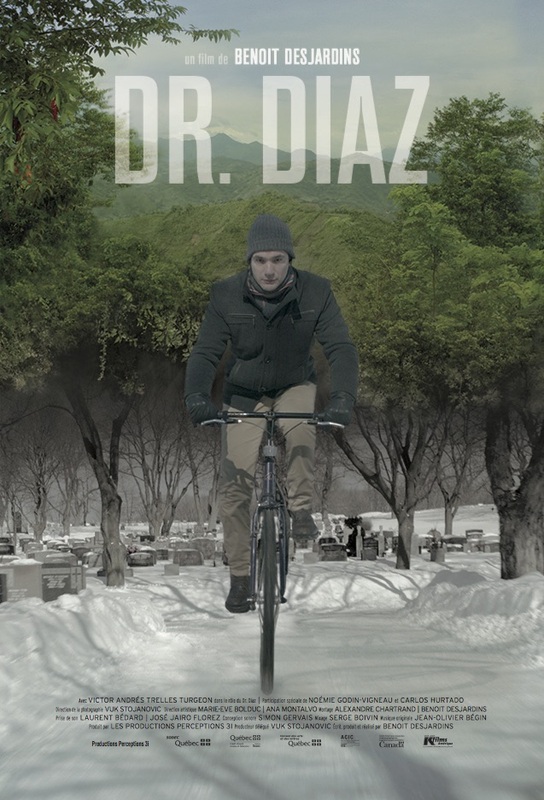 Dr. Diaz was expelled from his country because of his involvement in the defence of human and environmental rights. He now lives in Canada and works at the General Hospital. In addition to the hours spent in the hospital, he practiced medicine at home helping illegal immigrants. Aware of the dangers that this entails, Dr. Diaz is, nevertheless, unable to remain idle. His life story push him to help the needy. In truth, they need as much of him that he needs them.